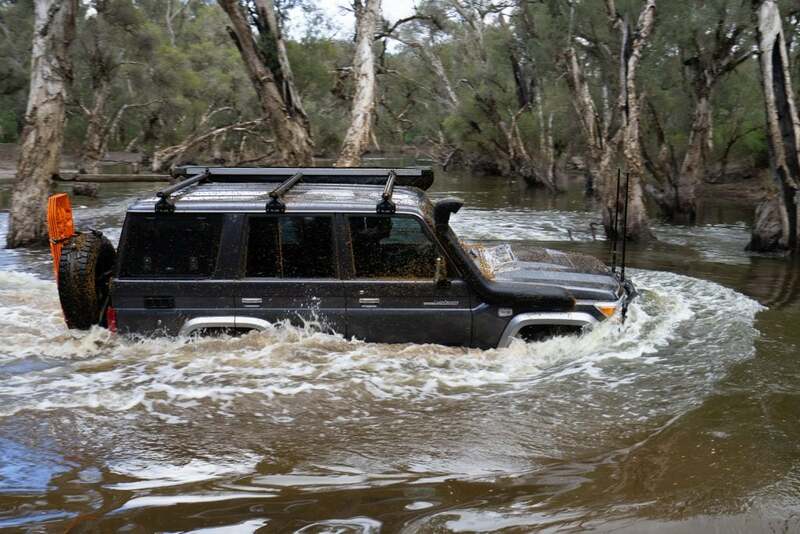 LandCruiser 70s are one of the few new vehicles on the market still built truly tough. 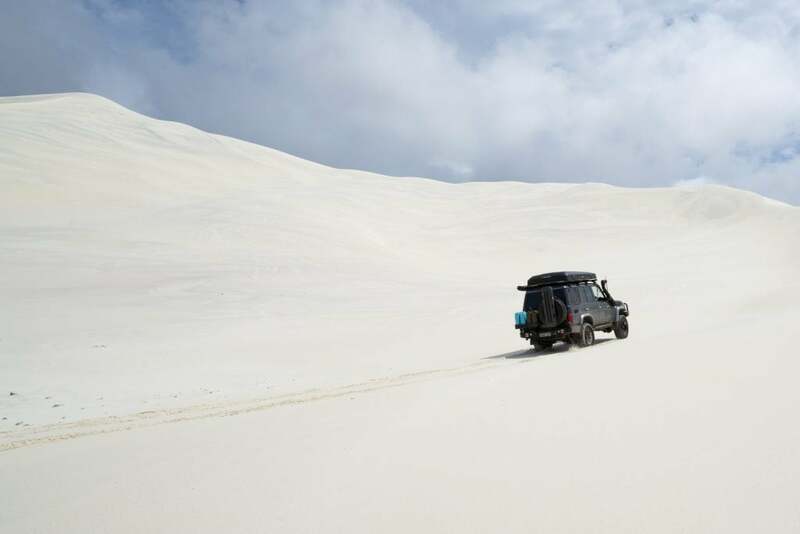 With a powerful factory diesel V8 they are ideal for touring, towing and otherwise hauling. Most 70 Series owners and aficionados will be aware that when it comes to power and torque, Toyota have left plenty on the table with the factory setup and tuning. The most popular upgrades include options like the Safari ARMAX ECU, high flow snorkels and exhausts. 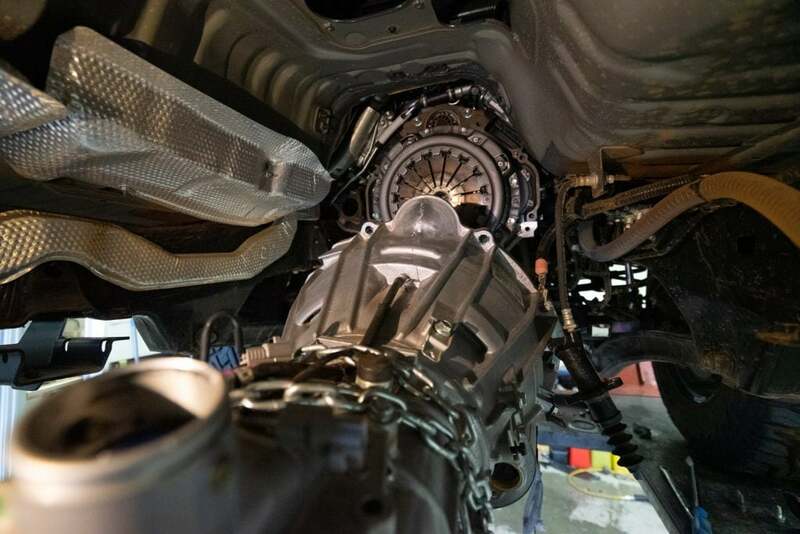 In combination it’s possible to dramatically improve upon the OEM torque and power figures, while still keeping key elements within the parameters required for engine reliability and longevity. 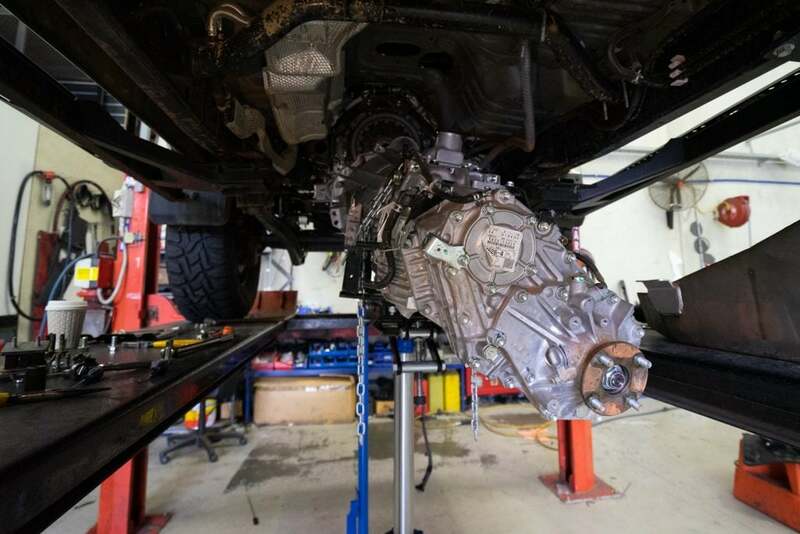 The downside of upgrading the performance of the 70 Series is that the additional power, and especially torque, will possibly cause the factory clutch to fail at some point. Unfortunately they just aren’t built strong enough. 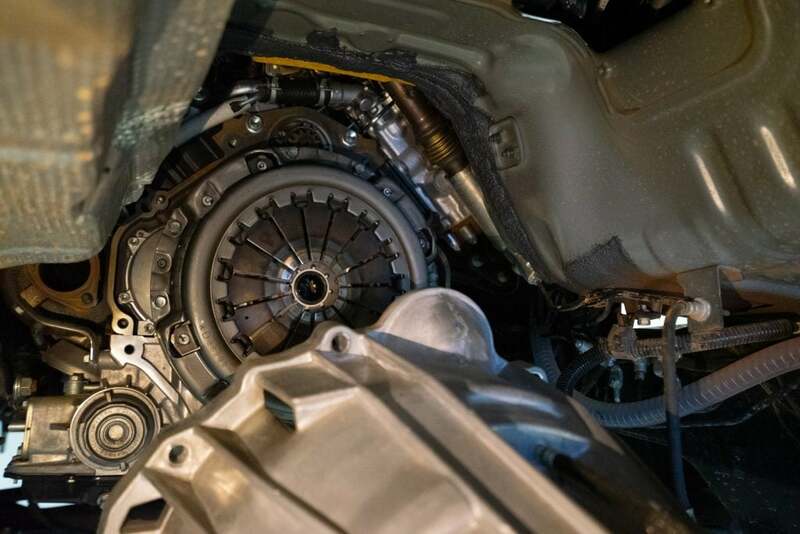 If Murphy’s Law prevails this will happen exactly where and when you least want it to – which is perhaps why all of the experts we asked STRONGLY RECOMMENDED upgrading the clutch at the same time as improving performance. When it comes to heavy duty clutches for the 70 Series there are lots of brands to choose from, a few of which have a great reputation. 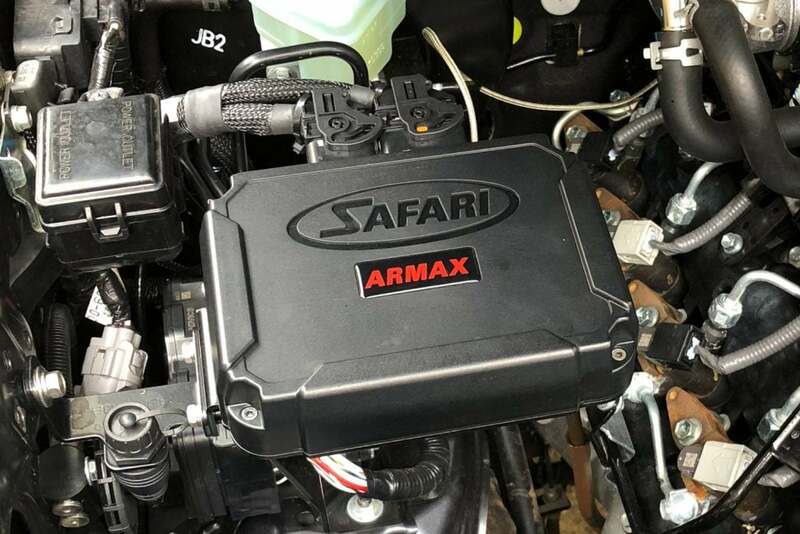 We chose the Safari ARMAX clutch for a few reasons. 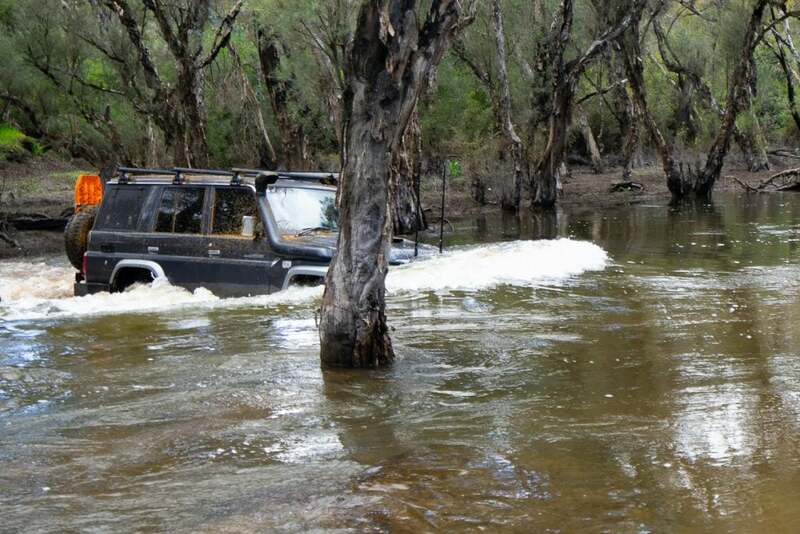 The main being that they build an ecosystem of the key performance components – clutch, ECU and snorkel. These are designed to work together. For example in designing the ECU they’ve worked out the maximum possible torque figures and made sure their clutches can handle these. When it comes to key components we usually factor in a brands ability to support us if we have an issue in a remote location. Larger brands often have more resources, dealers, and parts across the country. 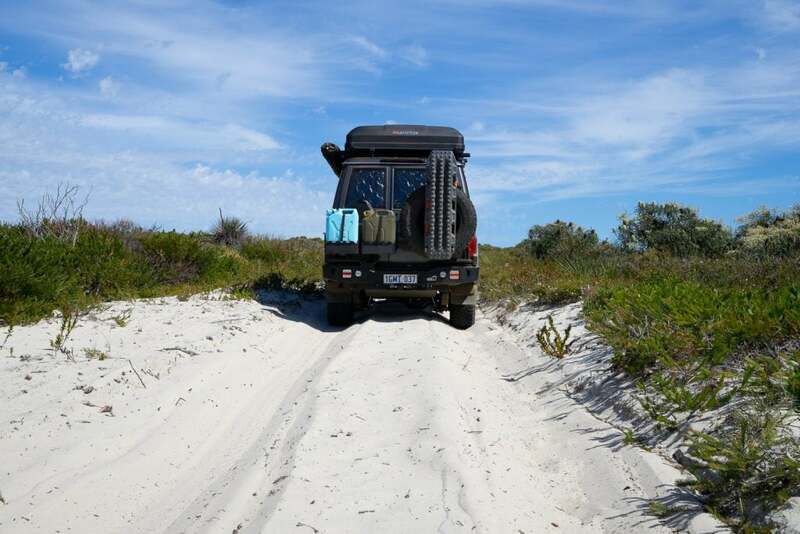 It’s similar to why we currently drive a Toyota and use ARB’s Old Man Emu Suspension. 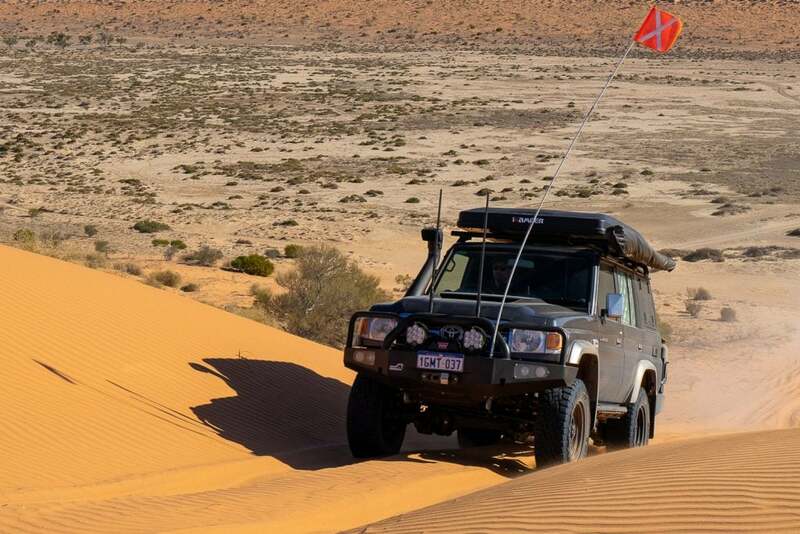 Safari also do a lot of performance upgrades for armoured vehicles globally. Some of these 76 Series vehicles have a 5,500kg GVM and operate in high risk environments. So our upgraded GVM of 3,660kg and goal of high reliability has an enormous margin for error. 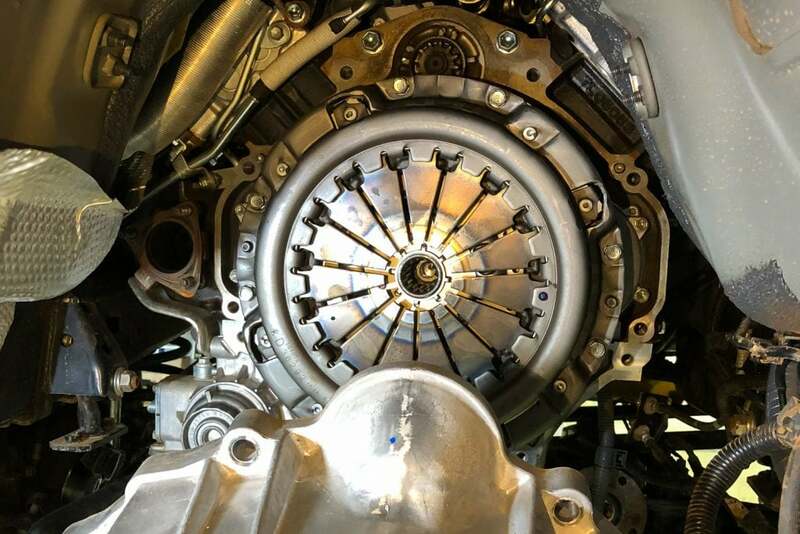 Fitting the clutch is a relatively solid job, mostly due to the amount of parts that need to be move to gain access. These are critical components, so it’s worth finding a skilled team to do the work thoroughly. 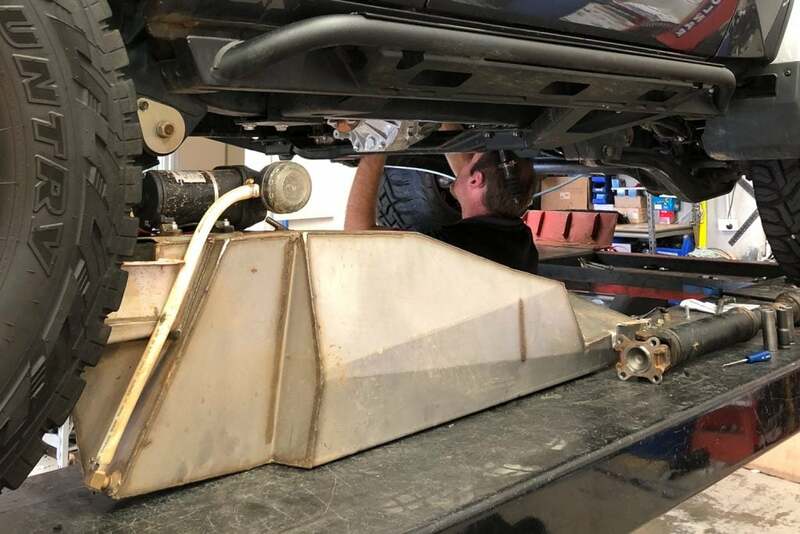 If you are planning a new build with accessories that might get in the way (like our underbody water tank) it’s worth fitting the clutch first if you can. 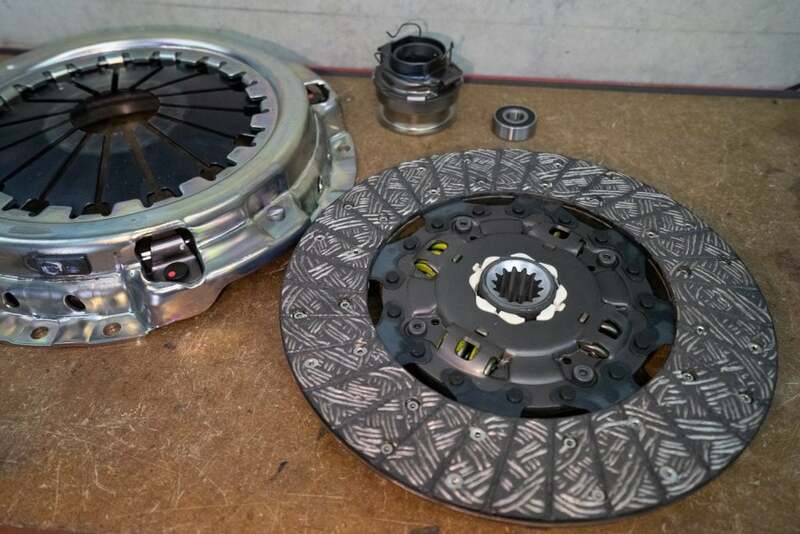 While these new clutches boast a 60% increase in torque capacity they still have a factory lightness through the pedal. Extra torque is hard to beat. With the Cruiser loaded it’s nice to know the clutch is fit to handle the extra torque from delivered from our ARMAX ECU! 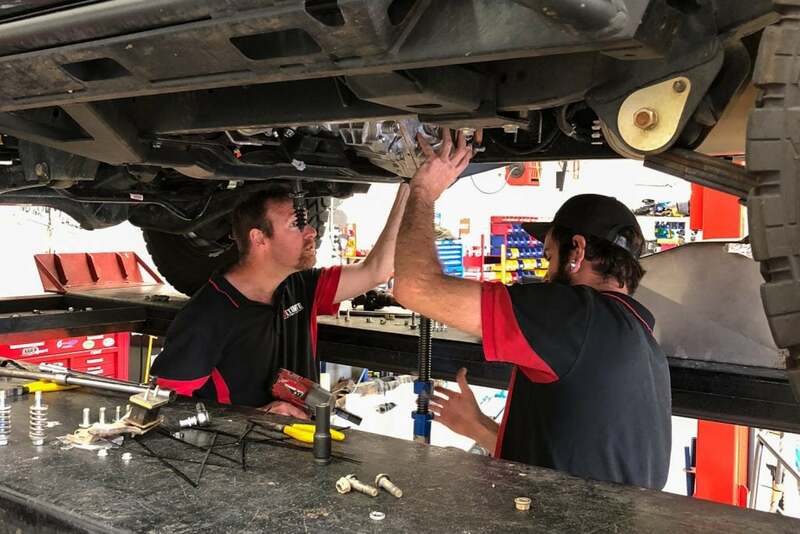 Thanks to the guys at Ultimate here in Perth for fitting our clutch, letting us in their workshop with the camera and for answering our questions.